Our Valentine heart boxes are perfect for those who would like to add to their crystal and gemstone collection. 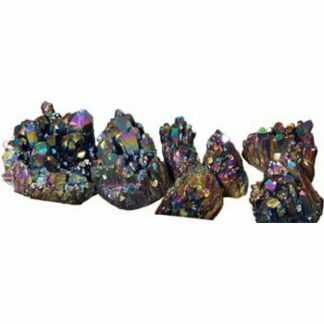 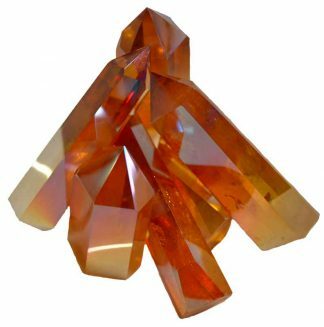 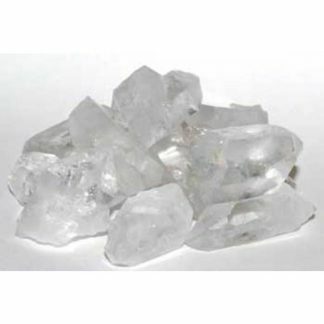 These boxes feature larger crystals and gemstones (1″ to 1-1/2″) and are handpacked to ensure a good variety of crystal properties and uses. 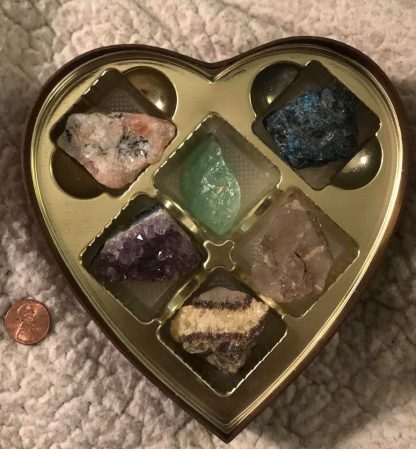 The stones are in their raw and natural state. 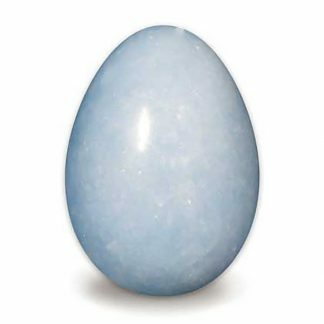 Stones can include lapis lazuli, rose quartz, amethyst, obsidian, citrine, black tourmaline, hematite, and many others. No two boxes are the same, and each will contain six different stones. 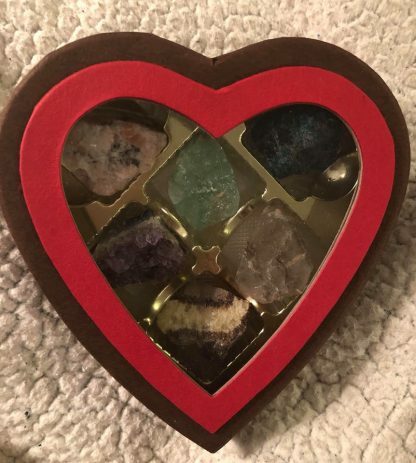 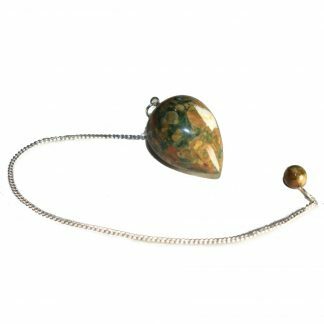 The heart-shaped box is perfect for storing your crystals as well – it is a sturdy chocolate brown box with red trim, and a windowpane lid so that you can display your stones. Box measures 6″ across and is about 2″ deep. VERY LIMITED QUANTITY.